This STC applies to B777-300 aircraft and enables aircraft to be repositioned via a ferry flight with no Economy Class seats installed. 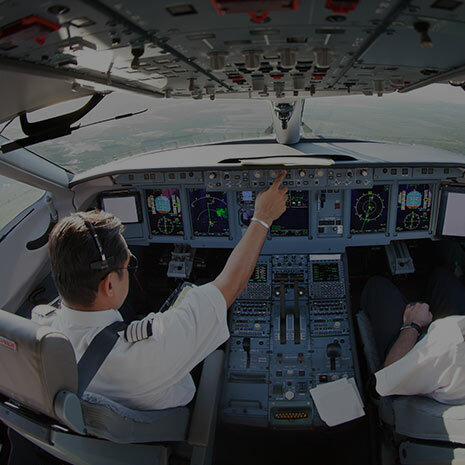 Eirtech are pleased to announce the availability of EASA Supplemental Type Certificate (STC) for the Honeywell TRA-100B Mode S Transponder for the B737 Family of aircraft. 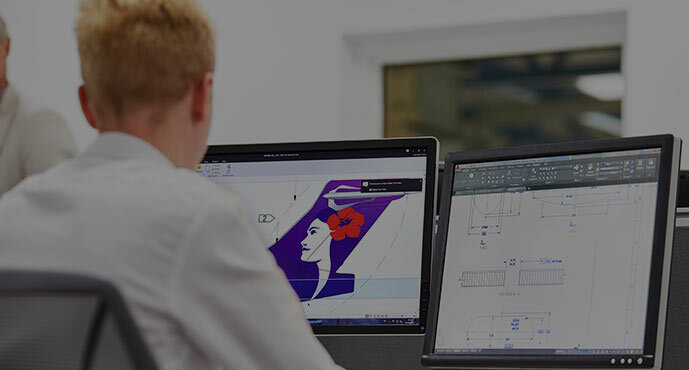 Eirtech Aviation Composites Opens Repair Centre in Northern Ireland and plans to recruit 124 new jobs over the next four years. 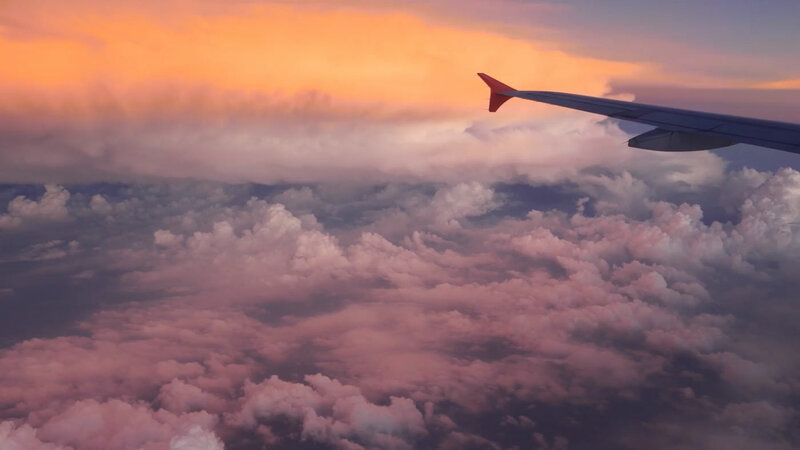 Eirtech Aviation Services provides a range of professional aviation services to airlines and aircraft leasing companies globally. 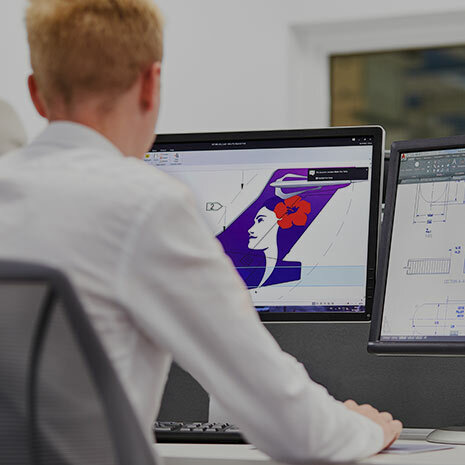 Eirtech Aviation Services develops innovative, cost efficient and bespoke solution packages for airlines and aircraft leasing companies globally. 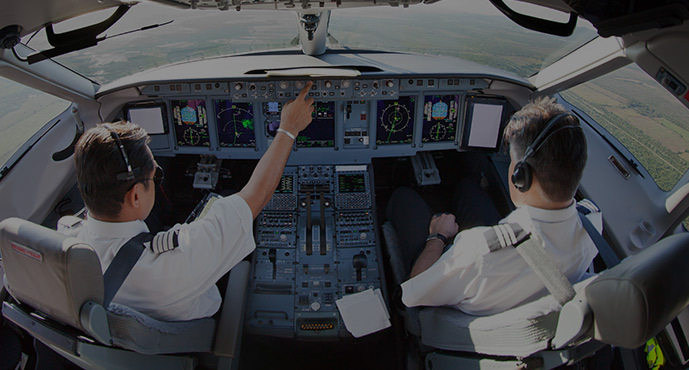 We work with the world's largest aircraft leasing companies and airlines.